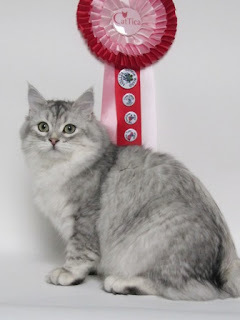 Congratulations to all the Siberians and their breeders/owners! 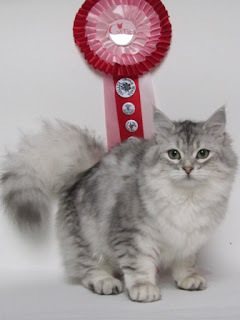 and very rewarding to hear Judges comments on quality of Siberian Cats in the UK. 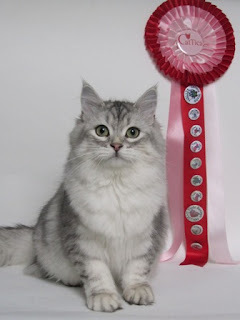 Anfissa - your Uncle Altai is SO very proud of you - way to go for the Silvers - and see you in a few weeks - when we fully intend to catnap you!! !